It does not appear that there is a specific law against eating and driving in Georgia but the officer followed the man for two (2) miles and concluded that he was driving erratically enough that he deserved a ticket. This may appear as a funny news bit but I believe eating and driving can be just as distracting as texting or using your phone while driving. All it takes is a second or two of not paying attention that can cause a driver to lose control and swerve into another lane or rear-end a fellow driver. This is especially true for messier foods. I agree with the State Police. Put the food down and wait until you can park somewhere to finish your meal. 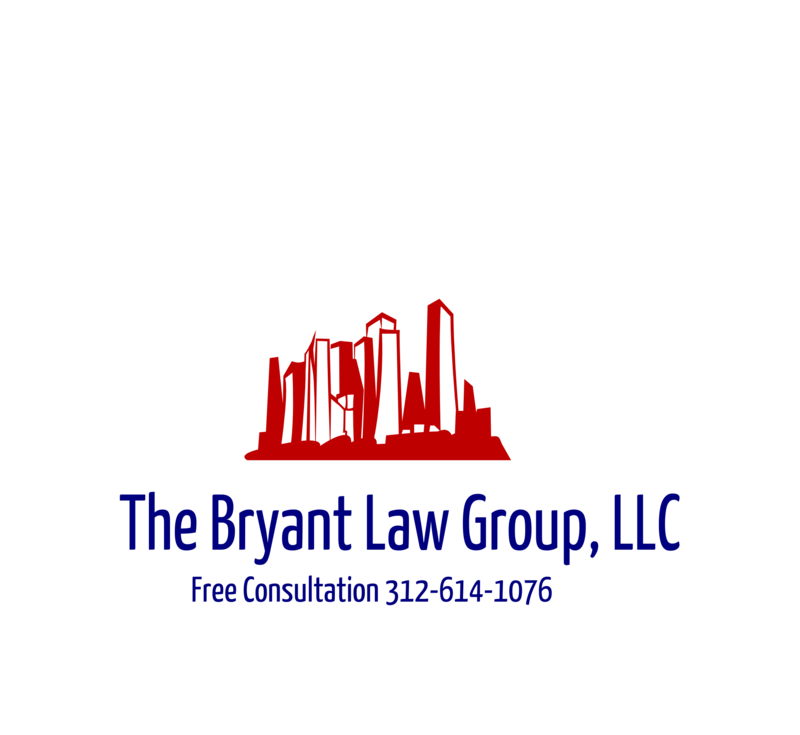 If you or someone you love has been seriously injured in a Chicago car accident or Chicago truck accident, then call Chicago personal injury lawyer, Aaron Bryant, for a free legal consultation at 312-614-1076. Is Eating And Driving Dangerous? I written numerous times about the dangers of texting and the use of hand held phones while driving. There is no doubt that texting and driving is not a good combination and the government has taken appropriate action to ban this practice. There is a new report out that suggests that people should not be eating and driving. Hagerty Classic Insurance, prepared a study looking at eating and driving and prepared a list of the ten (10) most dangerous foods to eat while driving. Coffee: It always finds a way out of the cup. 2. Hot soup: Many people drink it like coffee and run the same risks. 3. Tacos: “A food that can disassemble itself without much help, leaving your car looking like a salad bar,” says Hagerty. 4. Chili: The potential for drips and slops down the front of clothing is significant. 5. Hamburgers: From the grease of the burger to the ketchup and mustard on top, plenty of goop can end up on your hands, clothes and steering wheel. 6. Barbecued food: Similar issue arises for barbecued foods as for hamburgers. The sauce may be great, but it will end up on whatever you touch. 7. Fried chicken: Another food that leaves you with greasy hands, which means constantly wiping them on something, even if it’s your shirt. It also makes the steering wheel greasy. 8. Jelly- or cream-filled doughnuts: Has anyone ever eaten a jelly doughnut without some of the center oozing out? And jelly can be difficult to remove from material. 9. Soft drinks: Not only are they subject to spills, but they also can fizz as you’re drinking them if you make sudden movements. Most of us have childhood memories of soda fizz in the nose; the sensation isn’t any more pleasant now. 10. Chocolate: Like greasy foods, chocolate can coat your fingers as it melts against the warmth of your skin, leaving its mark anywhere you touch. Try to clean it off the steering wheel and you could end up unintentionally swerving. Leave a bit earlier to allow yourself time to stop and eat. If you’re traveling with someone, take turns eating and driving. Review maps before hitting the road. Do your personal grooming at home. Use the memory dial feature on your cell phone whenever possible. Keep your hands on the wheel. Don’t try to retrieve items that fall to the floor. Avoid smoking, eating and drinking while driving. Avoid taking calls while driving. Teach your children the importance of good behavior in cars. Keep your mind on the ride. Avoid stressful/emotional/confrontational conversations either with a passenger or on your cell phone.